Thursday night Powerball has jackpotted again, and will now have a division one prize pool of $40 million on offer for draw number 1172 on 31st October 2018. Surprisingly a $40 million jackpot has never been won in Australian Powerball history, with $50 million the most won jackpot having gone off three times since 2007 followed by $70 million being won twice. 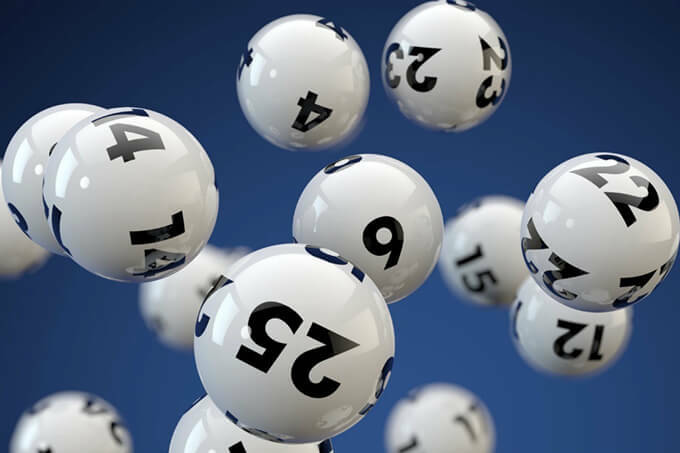 The last time Powerball was won was draw number 1166 on the 20th September 2018 when one entry from Tasmania won the entire $30 million prize. The largest single winner in Powerball history was when a man from Hervey Bay scooped the entire $70 million jackpot in January 2016. While the largest Powerball draw in Australia was the $100 million jackpot from August this year that was split by two very lucky winners. If Australian Powerball jackpots again this week it will reach $60 Million for the next draw.